Everyone knows Linux is the operating system of choice on most public clouds. But did you know that, even on Microsoft’s own Azure, 40 percent of all server instances are Linux? Therefore, it behooves sysadmins to pick up not just Linux skills but also to learn how to run Linux on Azure. To make this easier, The Linux Foundation has announced the availability of a new training course: LFS205 – Administering Linux on Azure. This class provides an introduction to managing Linux on Azure. Whether someone is a Linux professional who wants to learn more about working on Azure or an Azure professional who needs to understand how to work with Linux in Azure, this course gives you the information you need. There are a wide variety of officially supported Linux distros on Azure. These include CentOS, Debian, Red Hat Enterprise Linux (RHEL), SUSE Linux Enterprise Server (SLES), and Ubuntu. In short, Azure supports all the major Linux server operating systems. There’s a real need for such courses. “As The Linux Foundation and Dice’s 2017 Open Source Jobs Report showed, cloud computing skills are by far the most in demand by employers,” said Linux Foundation General Manager for Training and Certification Clyde Seepersad. 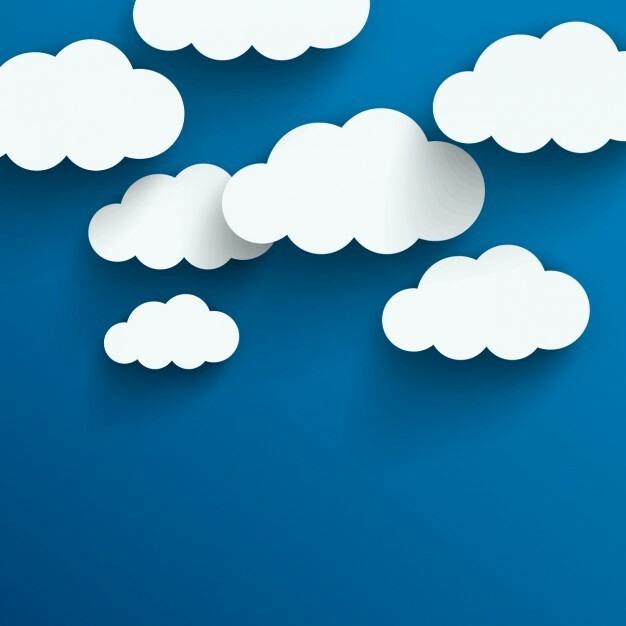 Indeed, 70 percent of employers, up from 66 percent in 2016, are seeking workers with cloud experience. Before taking the class, if you’re new to Azure and Linux, I recommend taking Microsoft’s 20533C Implementing Microsoft Azure Infrastructure Solutions and The Linux Foundation’s Certified System Administrator courses. This class starts with an introduction to Linux and Azure. It then quickly moves on to advanced Linux features and how they’re managed in Azure. Next, the course goes into container management, either in Linux or with Azure’s open source container technologiessuch as Docker, OpenShift, and Pivotal Cloud Foundry. After that, the course covers how to deploy virtual machines (VMs) in Azure and discusses different deployment scenarios. The class is taught by Sander van Vugt, a well-regarded Linux instructor and course developer for The Linux Foundation. He’s also a managing partner of ITGilde, a large co-operative in which about a hundred independent Linux professionals in the Netherlands have joined forces.